When you buy at River Strand in Bradenton, you get more than a lovely, new construction home, more than just a view of the greens. You get the right to play on the beautiful River Strand course. 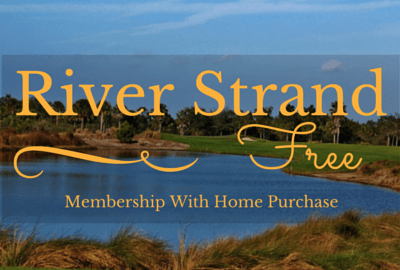 Home purchases at River Strand includes either a full golf or social country club equity style membership. The golf memberships are available with the purchase of any luxury Terrace, Veranda or Coach home and social membership comes with the purchase of any home. Golf membership gives you access to the club's 27 holes, while social membership gives you access to River Strand's member facilities, with reasonably priced annual dues for tennis, fitness and social activities. Considered one of the best courses in the Sarasota-Tampa area by the Golf Channel, River Strand is both beautiful and challenging. The course was designed by renowned golf course architect Arthur Hills in 2007. There are 27 holes here that will challenge even low handicap players but all levels of players will enjoy the course. The setting is spectacular, with several holes running along the Manatee River. The design of the course took pains to preserve the existing palm trees and live oaks amongst natural tributaries and estuaries. The Golf Channel ranked River Strand 5th in the Tampa-St. Petersburg-Sarasota area, which is quite something considering they looked at over 90 courses when coming up with their rankings. They used information compiled by golfers on golfnow.com. That site compliments the course's generous fairways and precision approach shots and many of the over 150 reviews on the site commented on the pristine quality of the course and its challenging nature. Overall players gave the course 4.5 out of 5 stars. River Strand homes include everything from 1200 square foot condominiums to 3300 square foot manor homes. Condominium style developments include the Terrace homes which are single story residences in low-rise complexes and the Veranda homes which are townhomes. Meanwhile the Coach homes are duplex style. Single-family developments in River Strand include the Executive and Manor homes. In addition to the 27 hole golf course, there are a number of great facilities for members. For tennis players, you have eight lighted, Har-Tru courts with an on-site pro-shop situated next to an extensive club house, offering both formal and informal dining and a number of meeting spaces. 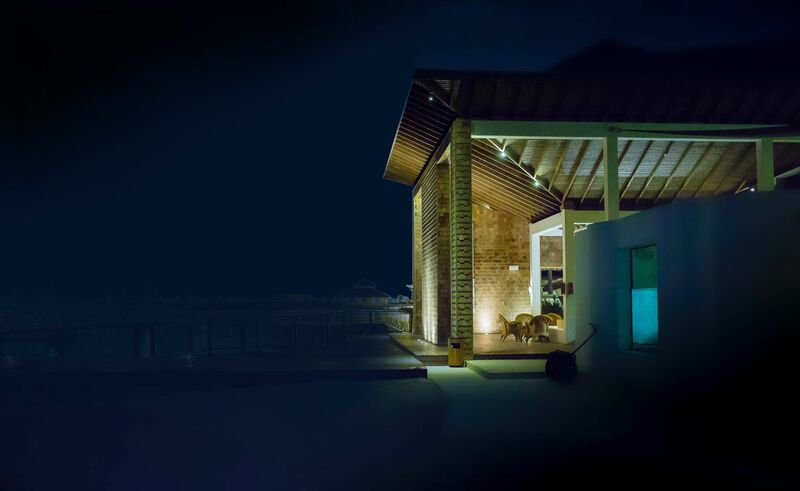 In addition, the club house has health and fitness facilities and a resort style swimming pool. There are also community pools throughout the development. Interested in buying a home at River Strand?  Call Team Coffey & Company on 877.308.6311 or send us an email. 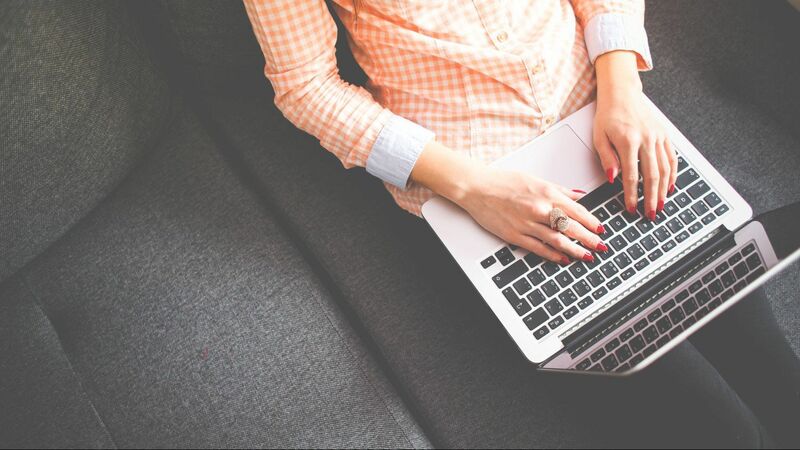 We'll be happy to arrange showings and answer any questions you many have.